Singles are coming into their own: Each year more and more people are single either by choice or by circumstance. 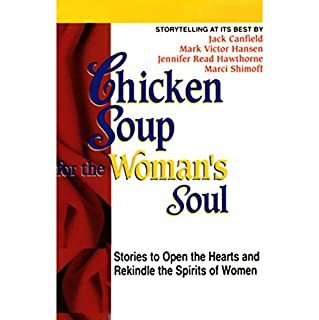 This book celebrates the joys and challenges of living life single, and like its Chicken Soup predecessors, will be a source of inspiration, laughter, and wisdom. 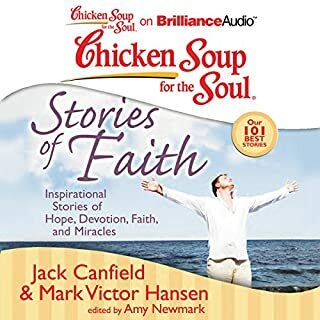 Some events try your faith, and when your faith is in question you may start to lose it. 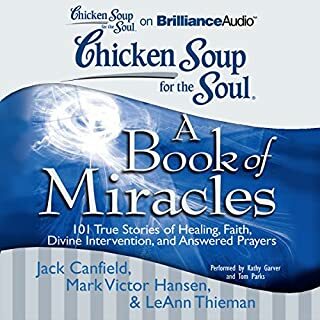 There is healing power in these words, and more. 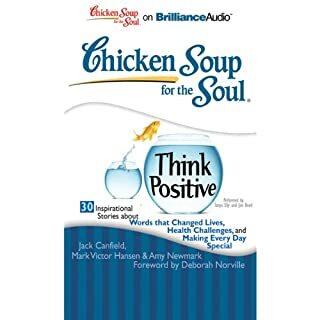 So many of the "Chicken Soup for the" books and most of them are very good if you're looking for inspiration. 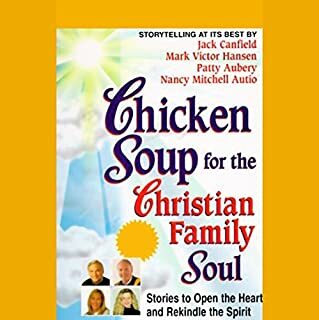 Chicken Soup for the Christian Soul doesn't have anything new in the way of spiritual thinking, but it does make you think and that is I believe the point. 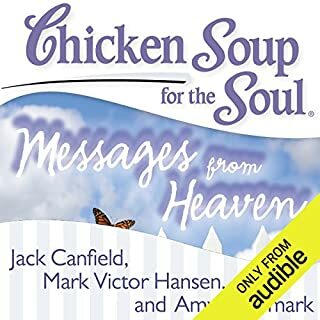 Very calming and uplifting. holy moly, get the box of tissues out this one's a tearjerker. this one is short so it's definitely worth the read you have a couple hours to read this book. Just doesn't capture my attention. 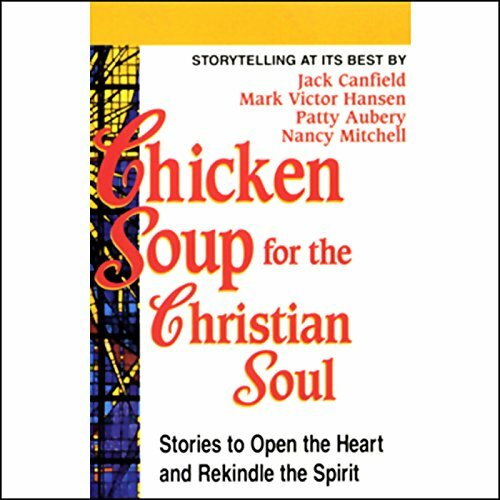 I love Christian literature, but I guess this one just isn't for me.